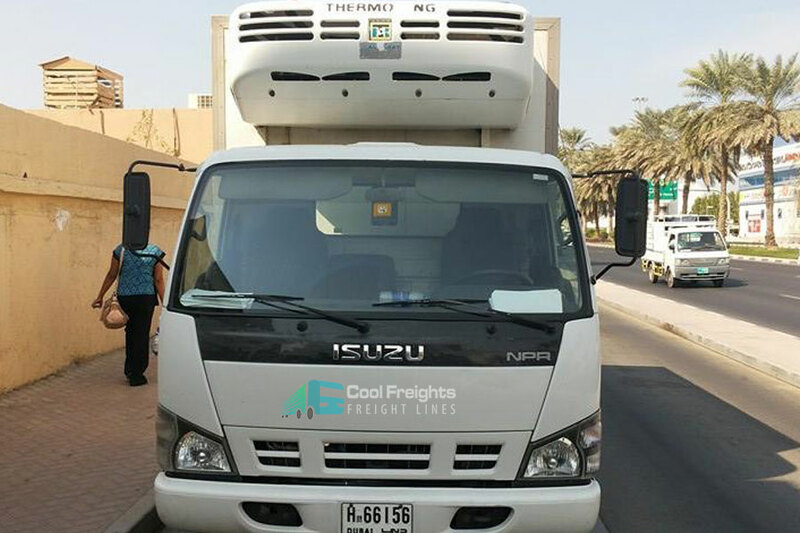 Cool Freights Transport LLC provide renting and hiring or Refrigerated truck, Chiller truck, freezer truck, Reefer Truck and food delivery heavy transport. We have 3.5 tons, 4.5 tons, 7 tons, 10 tons and trailer available to hire immediate availability options. 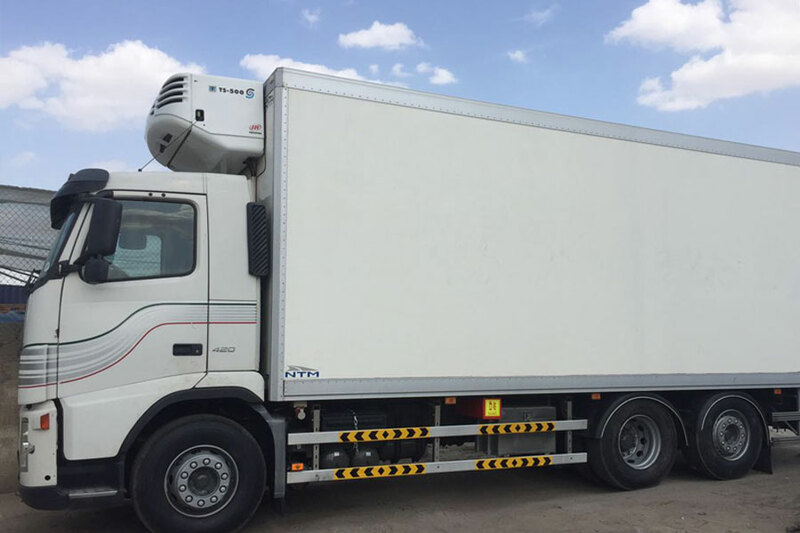 These vehicles come with different options such as partitioned inside the storage you can set temperature for half area in minus degree C and the other partition as per your requirement with specific temperature, heavy chiller transports are normally hired by events management companies, foods industry, and trading companies, we ensure to deliver the products with a 100% guarantee to maintain your reputation in the market. 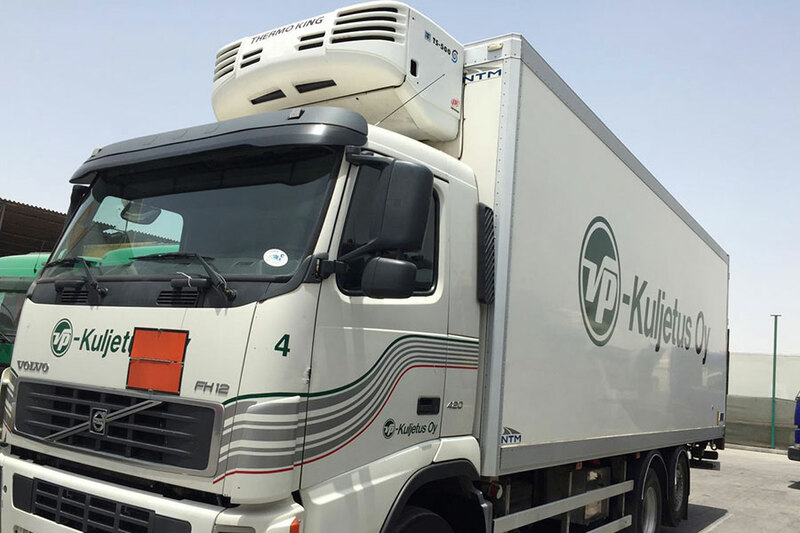 Our Chiller trucks are available for a single trip and/or to lease daily, weekly, monthly and with a yearly contract, our chiller and cooler vehicles/vans are available in Dubai, Abu Dhabi, Al Ain, Sharjah, and Ras Al Khaimah. 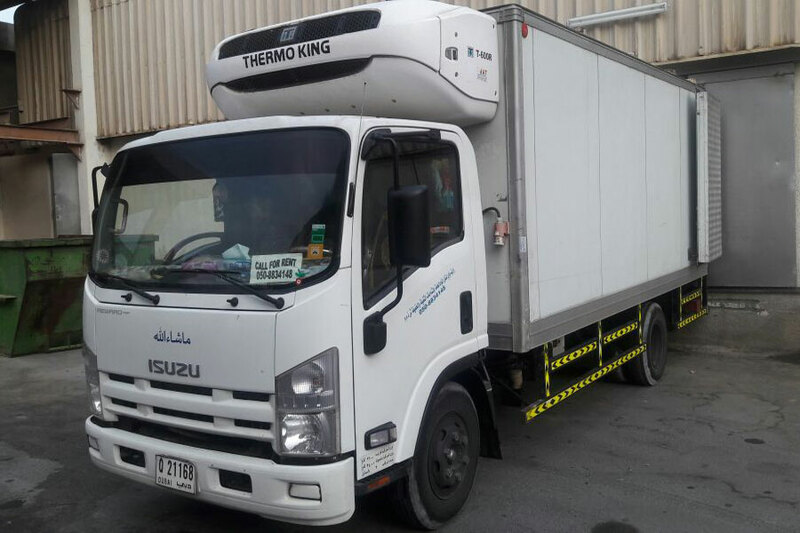 We are popular in UAE for Freezer vehicles, Refrigerated vehicles, Temperature controlled Vehicles and in general Refrigerated transport. We are looking forward to hearing from you via Call, SMS or WhatsApp. Is it true that you are looking for the best quality refrigerated truck for lease? On the off chance that indeed, you have gone to the opportune place. Coolfreights Transports LLC Refrigerated Trucks, we are occupied with offering astounding refrigerated truck rental administrations to the customers at the most focused charges. 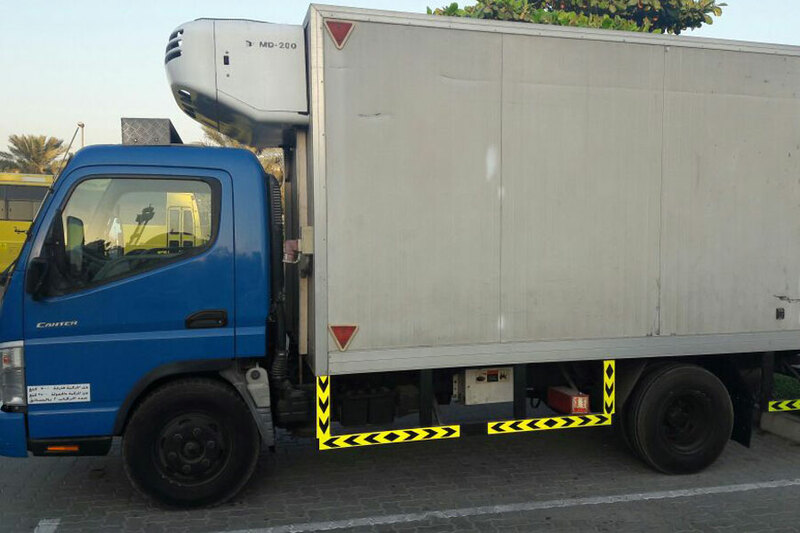 As the main supplier of cooler truck rental in Dubai, our icebox trucks can stack various items and a lot of load in its refrigeration unit. This unit has the ability to work for a more extended time frame. Consequently, they can keep your items protected and crisp amid the travel. The refrigeration unit works with a battery framework. In this way, contact the best fridge truck rental in UAE now. 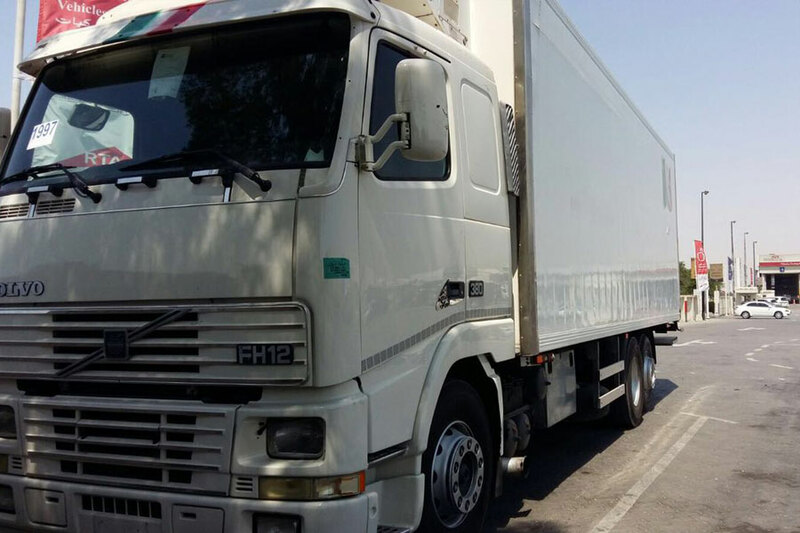 For sure, there are various organizations offering Refrigerated Truck For Rent Services in the Dubai, UAE. However, with regards to brisk, protected and long-remove conveyance at short notice, we are the name you can fall back on. We have been in this industry for a significant period and benefiting from the equivalent, we have and keep on serving a portion of the main eateries, nourishment preparing organizations, pharmaceutical organizations, inns, horticulturists and so forth. Notwithstanding amplifying the business encounter, we consistently redesign our vehicles. What’s more, along these lines, involvement and innovation fortify us as Reliable Cool Freights Refrigerated Transportation Company and Refrigerated Truck For Rent. That is the reason when clients search for cooler truck rental, they get in touch with us. Keeping every single above necessity we changed every one of our trucks and vans appropriately so that to address client issues and needs. A few times client needs light vehicles like 1-ton vehicle so such prerequisites.